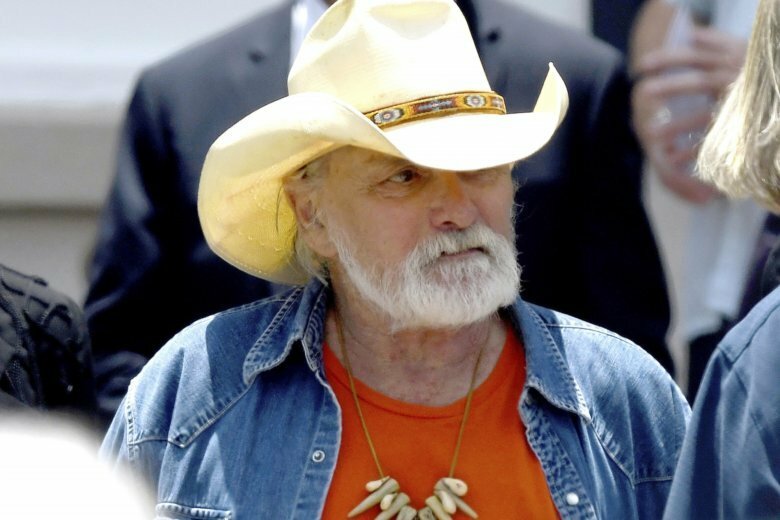 SARASOTA, Fla. (AP) — Allman Brothers Band founding member Dickey Betts has had successful surgery after slipping and hitting his head while playing with his dog in Florida. The Dickey Betts website says the “Ramblin’ Man” and “Blue Sky” singer-songwriter and guitarist underwent surgery Friday to relieve swelling on his brain. Last month Betts suffered a mild stroke and had to cancel upcoming tour dates with his Dickey Betts Band, which includes his son, Duane Betts.